Affiliation acts as a quality assurance and a safety net to help protect players, clubs, officials and administrators. 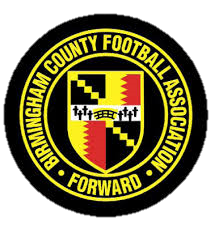 It is the process by which clubs “register” with their County Football Association, allowing them to play affiliated football for the new season. It involves telling us which teams you’ll be running, as well as the key officers and team officials involved in running your club. The process usually starts around April - May time every year and is now completed online through the Whole Game System.